You can add your Pinterest RSS Feed or connect your boards, but cannot currently connect your Pinterest account for automated posting or scheduling. 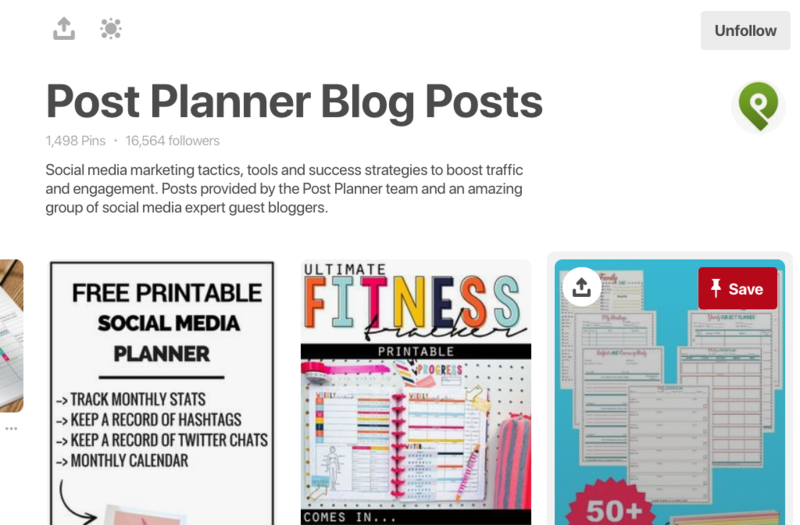 Here's the Pinterest URL for Post Planner. 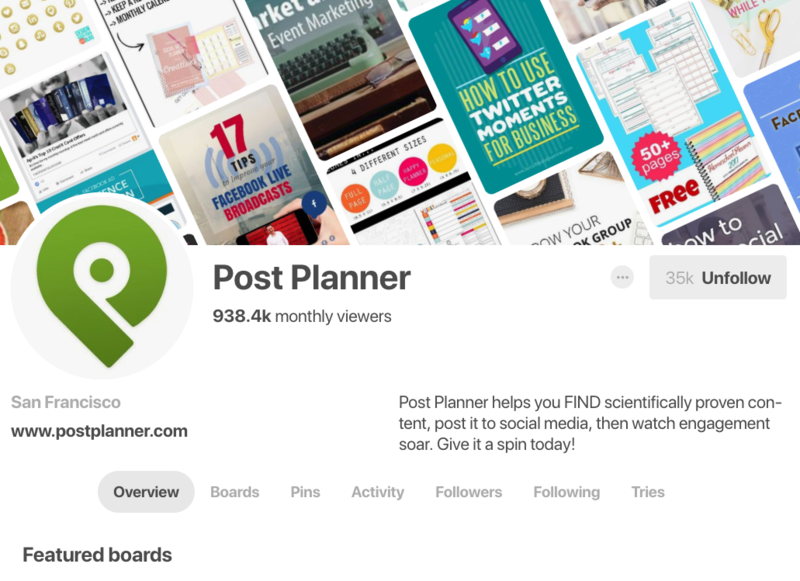 To get your Pinterest User feed, just replace postplanner in the URL above with your Pinterest username. Once you have your feeds, you'll add them to Post Planner.